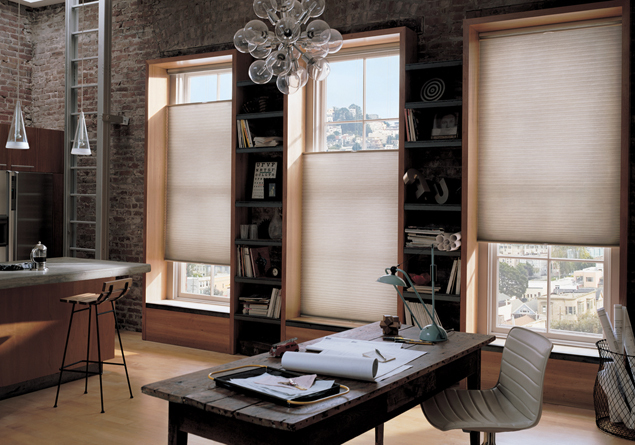 Honeycomb shades were developed decades ago, and they’ve evolved a great deal over the years. 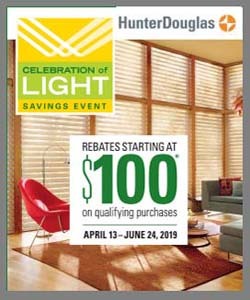 They are a very popular choice for many Windows, Walls & More customers here in West Bloomfield. 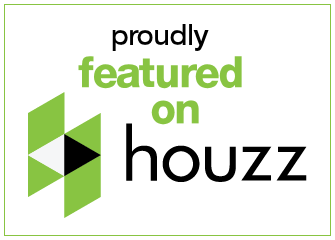 If you’re interested in honeycomb shades to your home, speak with a trained consultant today. The name comes from the shade’s unique accordion-style construction. These shades are made from soft fabrics in a variety of pleat sizes. Because of the distinctive honeycomb design that traps air before it can enter the room, these shades are inherently energy-efficient. Honeycomb shades are also great for soundproofing, light control, and specialty window shapes. Plus, they offer the largest opacity selection in a window treatment—sheer and semi-sheer, semi-opaque and opaque, room darkening, and blackout. Are Honeycomb Shades Right for You? Once we know the answers to these questions, we’ll be able to help you find the right honeycomb solution to meet your needs and budget requirements.